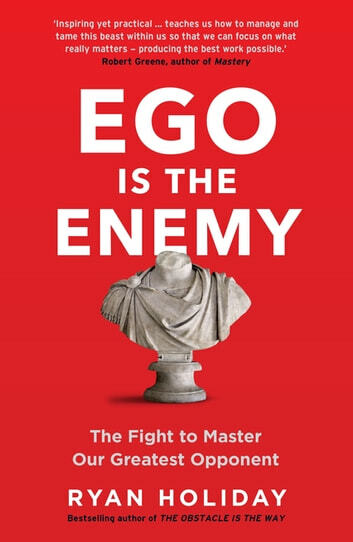 This book pretty much comes down to the message of just be humble. A large part of it is stories and quotes from other famous and or historical figures, sometimes repeated. The message could essentially be summarised down to a few pages. 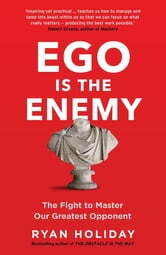 The moment I've stopped at the middle of the book, I heard the ego talking. I realized what Ryan was talking about wasn't something abstract. you can sense ego in everything you think, say, do and feel.